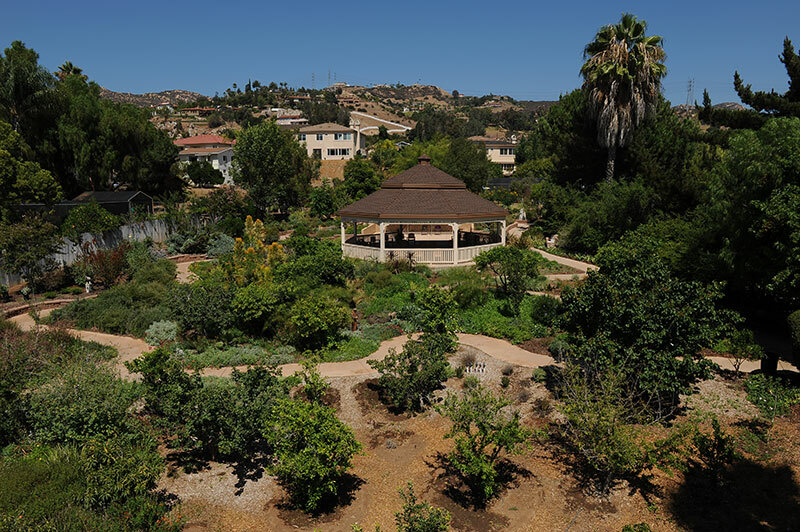 complete with ADA approved meandering pathways, contemplative spaces and opportunities to commune with nature. 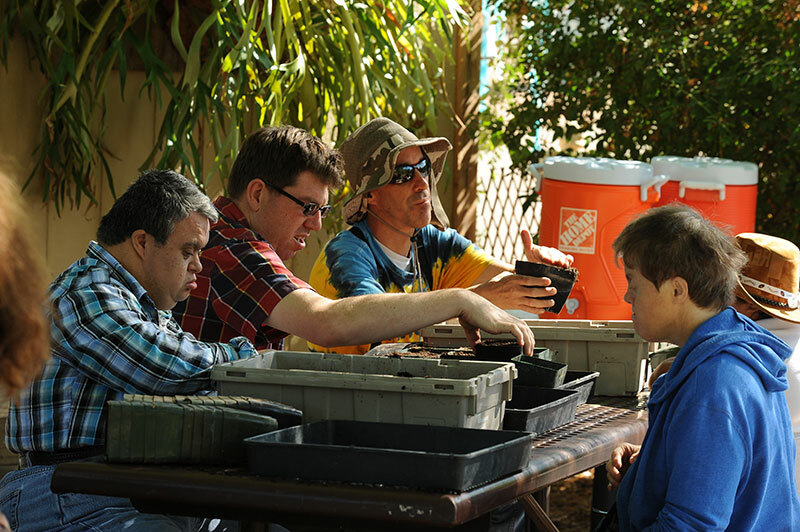 In addition, our gardens serve as a reality-based work training environment; where students receive individualized support from managers who are trained in the field of horticulture as well as excel at working with the developmentally disabled. 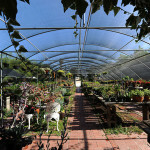 It is our aim to provide training in a natural environment that cultivates more than strong, healthy plants – but an area where students focus on goal attainment, develop physical and mental skills, hone social interaction, build self-esteem, strengthen a sense of community and personal accomplishment. 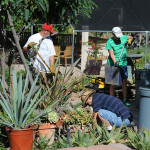 It is the provision of individualized support that makes the garden experience successful for individuals with varied expectations and with unique needs. 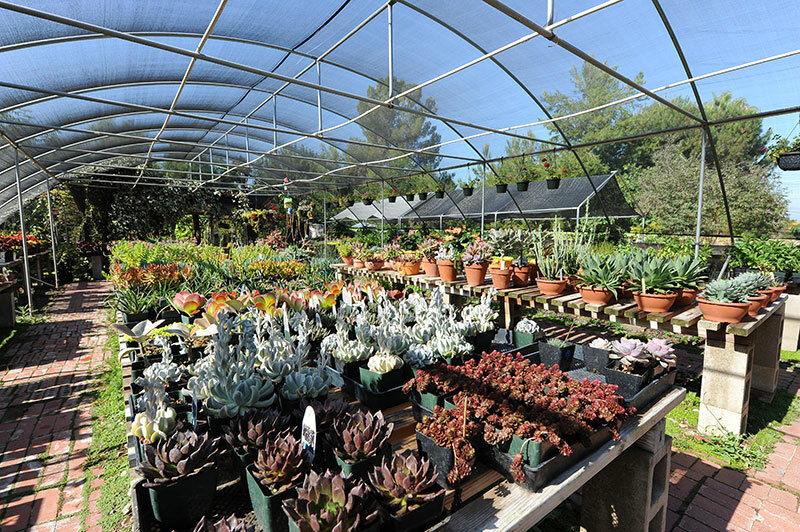 Our gardens include two 1500 square foot shade houses and a 1000 square foot climate controlled greenhouse, a full citrus orchard, vegetable and flower gardens, ornamental trees, shrubs, herbs and a worm farm. 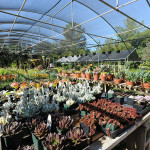 We specialize in California acclimated succulents, perennials and trees, and always have a unique collection of whimsical garden ornamentation available. 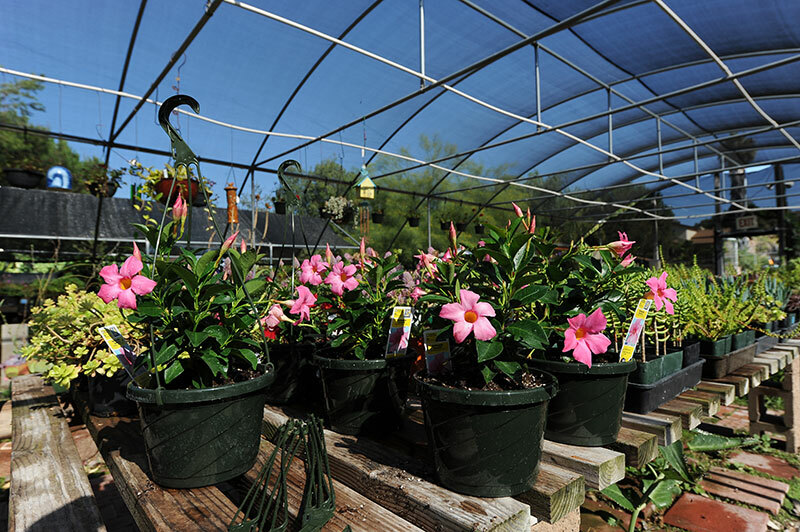 Horticulture students have the opportunity to learn propagation methods, plant seeds, nurture growth, learn customer service and so much more in this innovative program that empowers students. 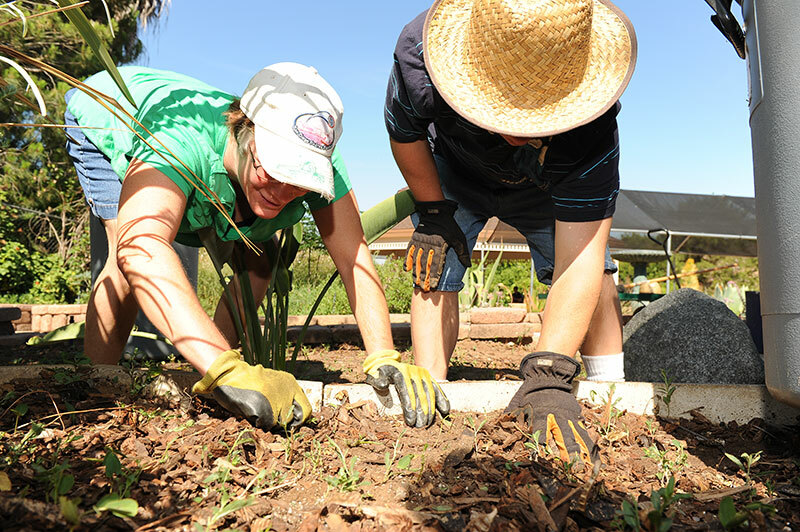 From their work in the gardens, our students use these skills to improve their daily lives and branch out as important contributors to the greater community. Monday through Friday 8:00 – 4:00. 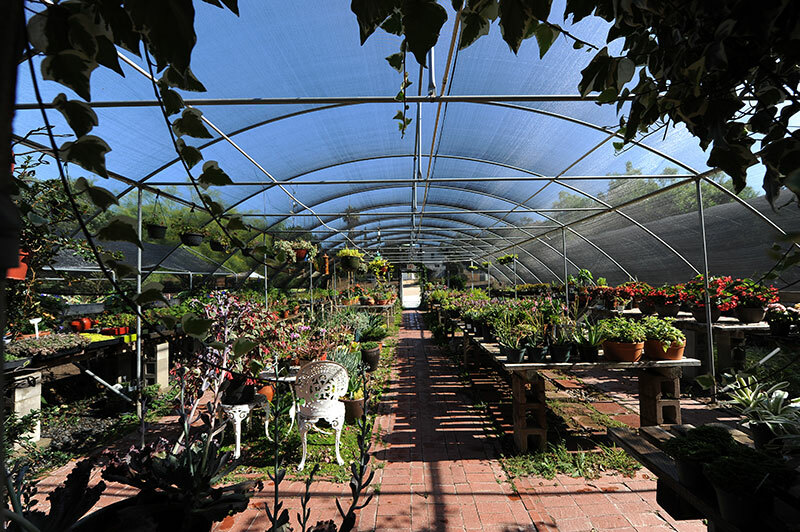 Sophie’s Garden provides training for approximately 60 developmentally disabled individuals each day on a Monday through Friday basis throughout the year. 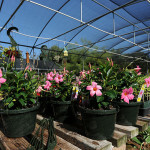 The Horticulture program, like all of the exciting programs offered at St. Madeleine Sophie’s Center, is rooted in a strong foundation that stems from our values based mission: To empower adults with developmental disabilities to discover, experience, and realize their full potential as members of the greater community. 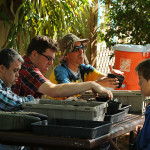 Important programs such as these can only be sustained through committed partnerships. 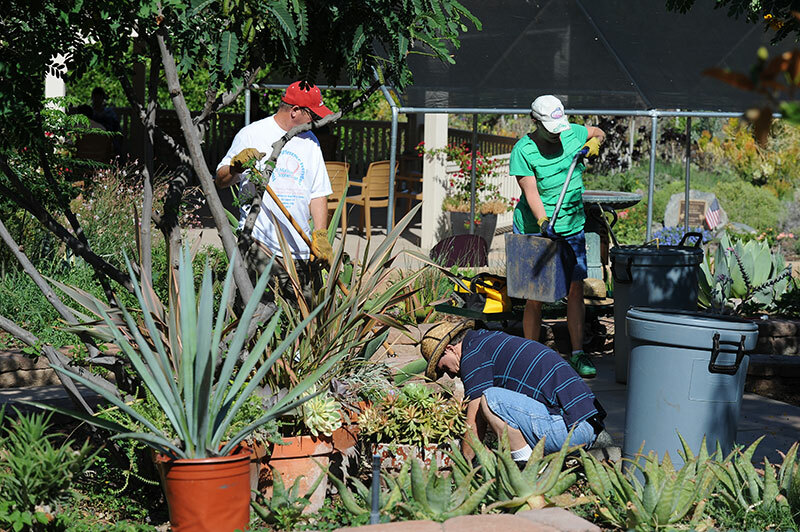 Much of the gardens’ success depends upon grants and both private and corporate donations to cover the expense of maintaining the gardens. Donations are always welcome and appreciated. Developing these partnerships represents an important investment in our students’ future and important investment in or communities. By celebrating and focusing on people’s abilities, not disabilities, this partnership between St. Madeleine Sophie’s Center, the students and the community enriches all our lives.